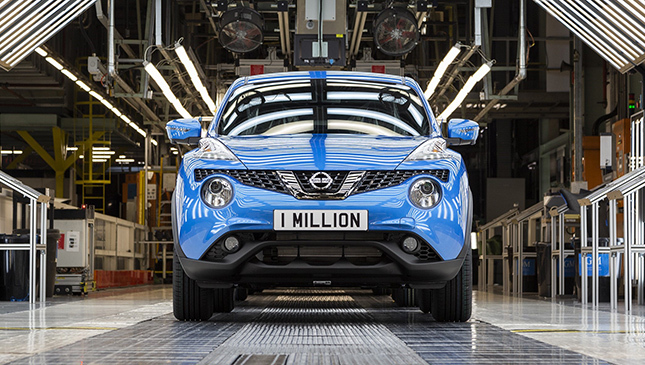 When the first Nissan Juke rolled off the production floor back in 2010, few could have predicted the level of success that would follow. 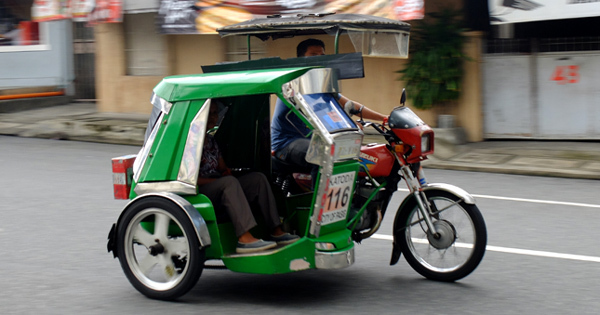 The subcompact crossover won over car buyers across the globe thanks to its sporty styling and relative affordability—including here in the Philippines, where it has become a recognized segment staple since its 2016 arrival. 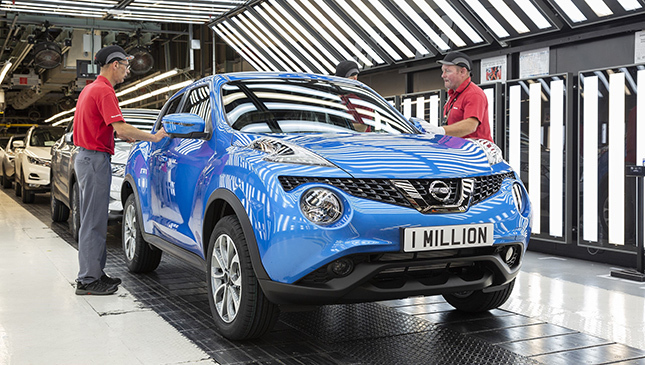 Now in its eighth year of production, the nameplate is celebrating its millionth unit produced (this includes special variants like the performance-oriented Juke Nismo). 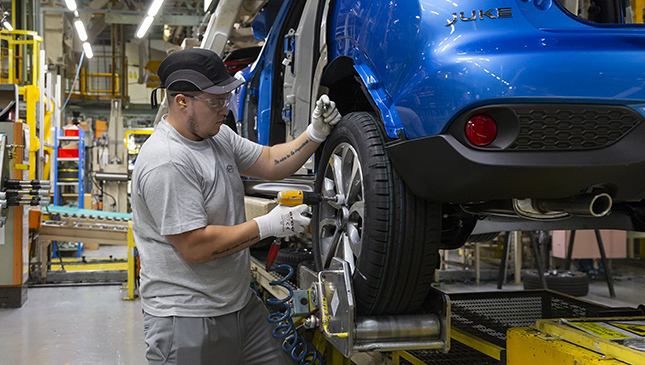 The landmark vehicle hails from Europe, made by the Japanese carmaker’s Sunderland, United Kingdom production facility, where one Juke unit is churned out every 105 seconds. It comes in a very attractive ‘Vivid Blue’ paint finish, too. 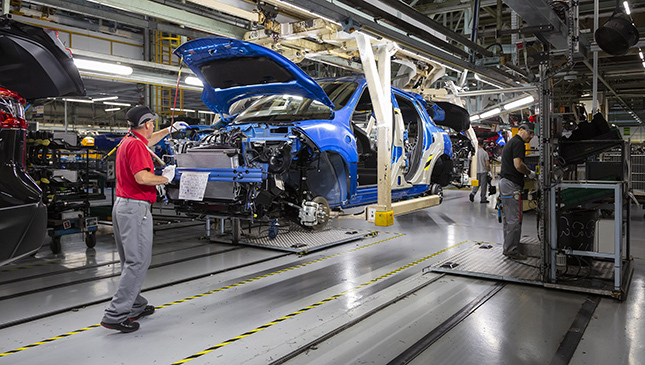 “It’s terrific to see that the 2018 model, with all its improvements and personalization options, is as popular as the version that rolled off the line for the first time in 2010,” Fitzpatrick added. So, a million units. 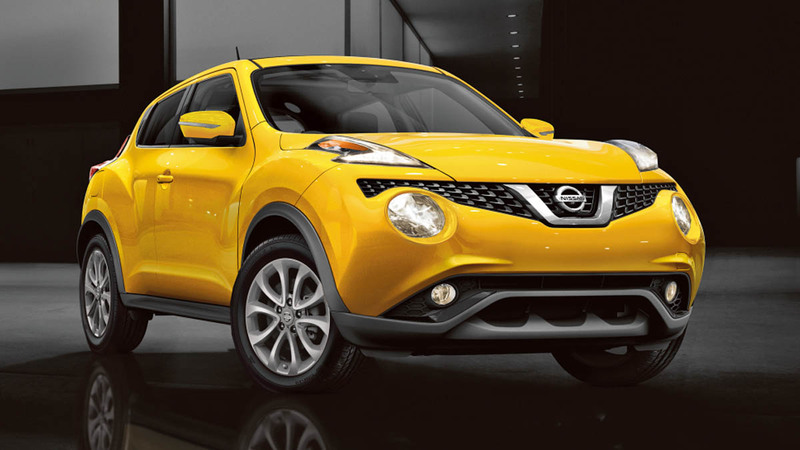 How many proud Juke owners do we have among our readers?